We are on the air, and we are also an on line radio station, broadcasting over the air, and streaming on line. 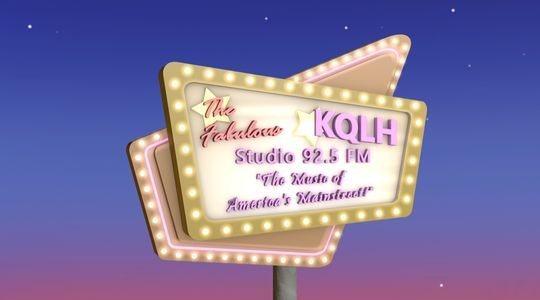 KQLH 92.5 LPFM plays a nostalgic music format, specifically Jazz, Big Band, Swing, and Oldies from the 50’s 60’s and 70’s, and is often categorized as an Adult Standard format. KQLH 92.5 plays the “Music of America’s Mainstreet;” including Frank Sinatra, Dean Martin, Ella Fitzgerald etc, and oldies from the 30’s, 40’s, 50’s,60’s and 70’s. The preservation of this music on our airwaves is the primary mission of this radio station. KQLH has been a very popular radio station, and has received many listener testimonials on our website supporting our great music and programming. "The Arrowhead Alliance stands proudly for the Preservation of Jazz and Mid 20th Century Music." We are a non profit organization formed for community service and the listening enjoyment and exposure of Jazz, Mid 20th Century Adult Standard Music. It is our goal to deliver a locally based, full service radio station featuring big band jazz, swing, and nostalgic music, and those who performed it then, and those who perform its styles today. In addition we will also feature radio shows with different styles of music that have lent to our rich cultural history. It is our goal to bring these varied music styles, and independent content to new generations so they more fully understand, and remember the music and lives of the generations were listened to my the people who built America's Mainstreet. It is the primary mission of this organization to promote the continued availability of Jazz, Adult Standard music, and its performances, and related styles back to the FM dial in our area. We wish to accomplish this through independently fielding a local FM radio station to to generations forward. We believe through FM radio, and a combination of multiple new mediums we can restore the availability of one the United States most unique and original art froms and music styles, and preserve its rich native history. We further believe that there is an important need for its exposure, availability, understanding as an independent and unique radio station in a market where there is a lack of independent radio ownership. 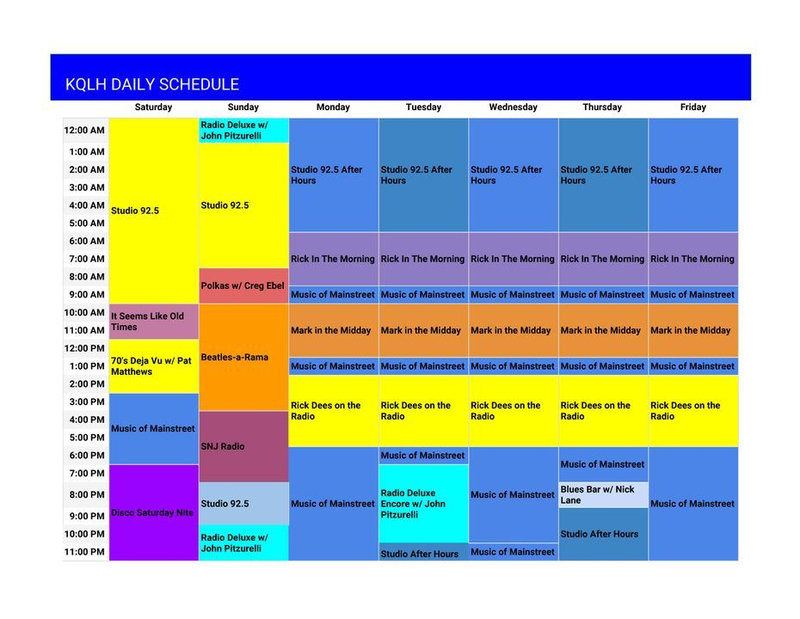 It is our objective to bring diverse, locally produced, progressive programming, as well as memorable Jazz and Adult Standard music, and the rich content of America's Mid 20th Century radio stations back to our radio market - a market where these popular styles have been pushed off the dial, and are quickly vanishing in a sea of multiple owned, mega-corporate jukebox style radio stations, internationally owned radio stations, and a crowded field with hundreds and hundreds of cookie cutter radio stations.